The Women Coaches Academy (WCA), hosted in partnership between the Alliance of Women Coaches and the NCAA, is a 4-day educational training open to NCAA coaches of all experience levels that offers non-sport-specific program management strategies, with a special focus on philosophy development and building your skills and knowledge about planning, communication, legal issues, ethics, hiring, supervising staff, conflict resolution, learning styles and achieving success. The WBCA is the professional association for coaches’ of women’s and girls’ basketball at all levels of the sport. 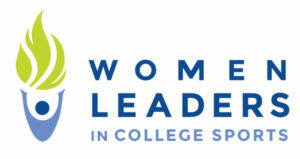 The WBCA is committed to serving its members and helping to grow women’s basketball by providing educational programming, networking opportunities, information and news, legislative and rules updates, and acting as the collective voice of the membership to the NCAA and other governing bodies in the sport. The LGBT SportSafe Inclusion Program was developed to create an infrastructure for athletic administrators, coaches, sports leaders and leagues to support lesbian, gay, bisexual, transgender and queer inclusion. LGBT SportSafe practices are incorporated into WeCOACH’s in-person and digital programming. The LA84 Foundation provides an opportunity for youth to have fun while learning valuable life skills through structured sports programs. 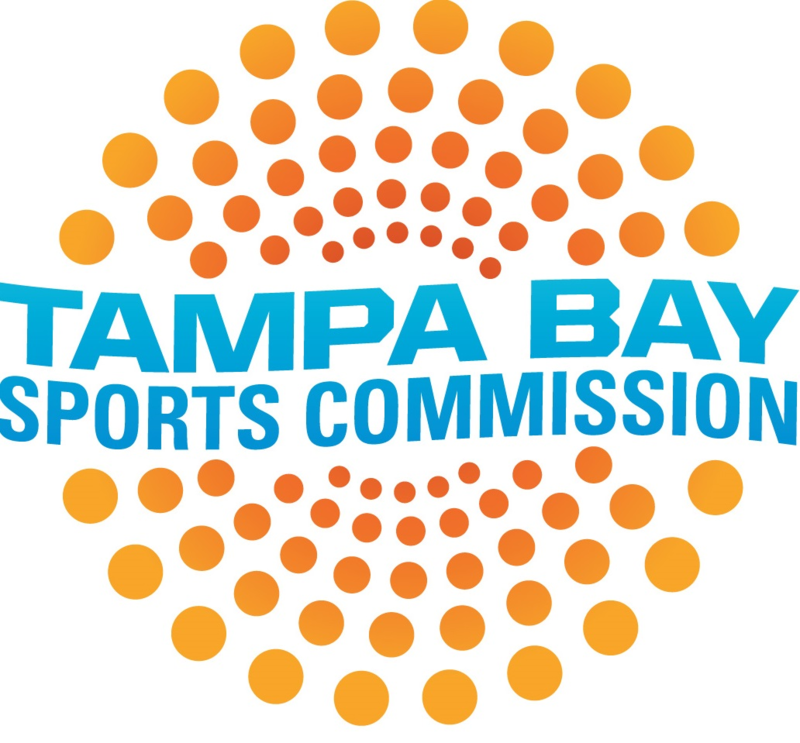 The Tampa Bay Sports Commission is a private, non-profit, 501c3, charitable corporation that serves the entire Tampa Bay area as the lead organization for bidding on and hosting premier sports and entertainment events. Through this, they will achieve their mission of creating social and economic impact throughout the Tampa Bay region. Carlette Patterson is the CEO of Patterson Sports Ventures and founder of Sports Philanthropy League. She is an internationally recognized Sports Life Coach with 30+ years of senior leadership in amateur, collegiate and professional sports to lead a life of success, significance and service, during and after their sports career. Coaches Inc. is a sports marketing agency that represents college and professional sports coaches, offering services in contract negotiations, legal consultation, career planning, and marketing and promotional opportunities. WeCOACH members receive a complimentary legal or career consultation with Coaches, Inc.